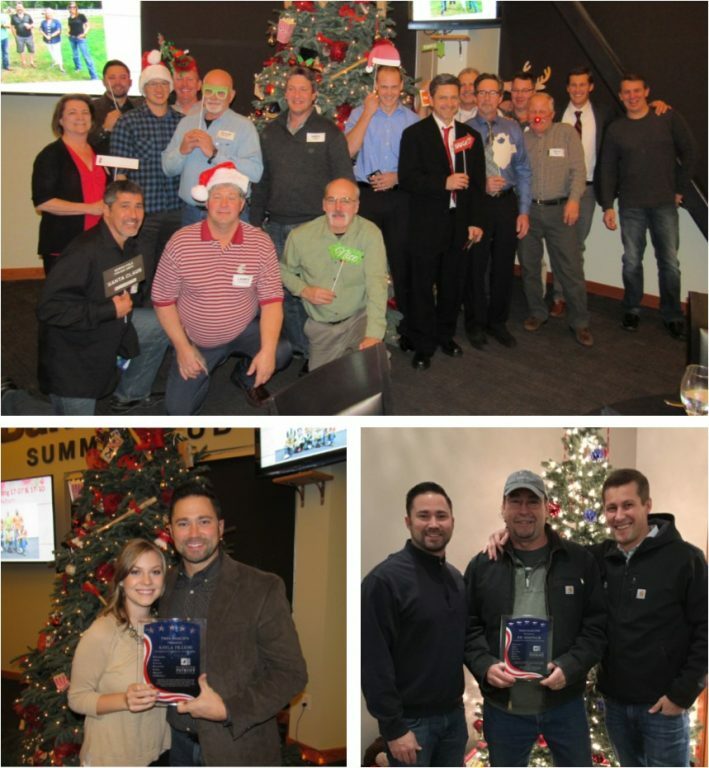 WA Patriot had a great time celebrating another successful year and the holiday season at Cheney Stadium. We would like to congratulate Kayla Fillion and Joe KingTalik for being this year’s PATRIOT Award winners. Kayla was nominated by the team for always having a positive attitude and doing what it takes to get the job done while keeping the team motivated. Joe was recognized by his peers for taking 100% accountability for job site actions at all times and for always doing what it takes to get the job done. We would also like to congratulate all of our Safety Award recipients for working safely all year long without an accident or injury.